Live off Park Ave! 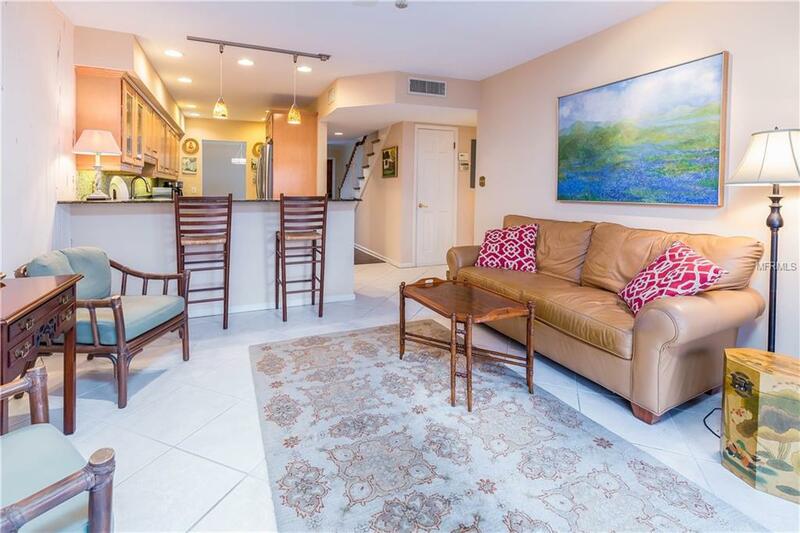 This townhome welcomes you to easy, maintenance-free living in the heart of Winter Park. Downstairs is perfect for entertaining with grand living and dining rooms, each with lovely wood floors. 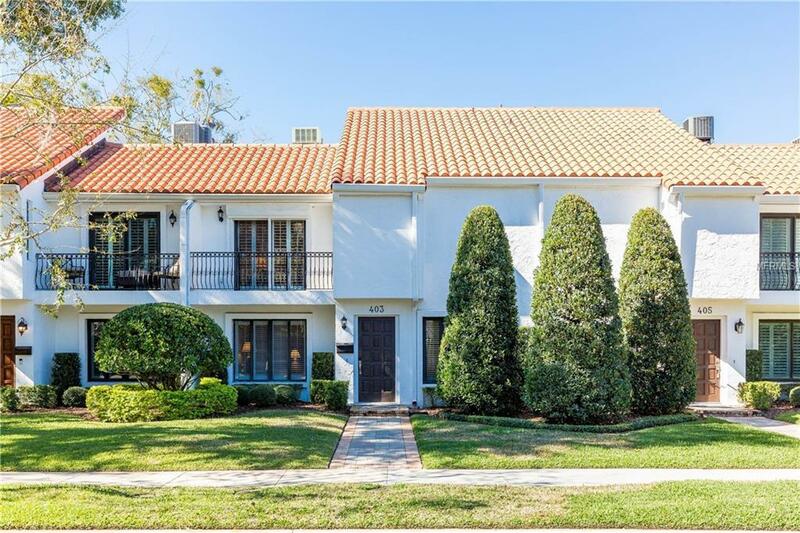 Open kitchen with granite countertops and stainless steel appliances and it is open to the family room with newer glass sliding doors that open to the brick pavered patio. Upstairs includes ALL 3 bedrooms and 2 full bathrooms, with a powder bath downstairs. 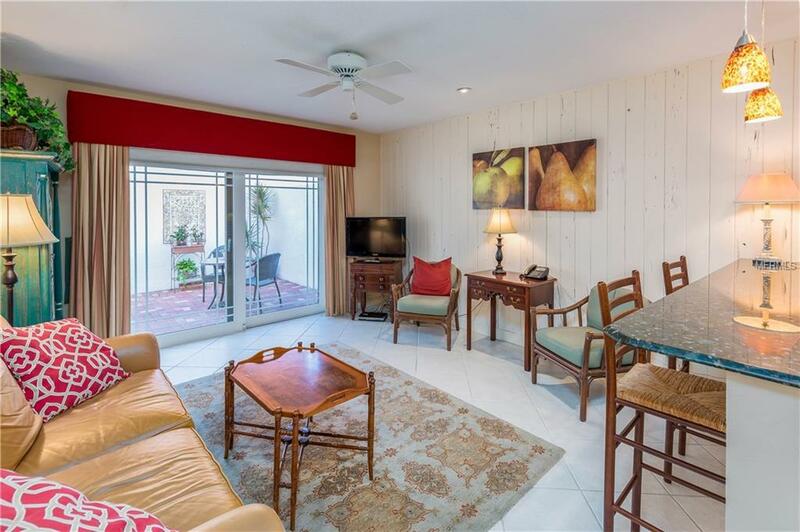 The spacious upstairs master suite includes a sunny sitting area, a balcony overlooking Interlachens estate homes, and 2 closets; one is a fabulous walk-in (7x7). The laundry room is conveniently located right off the bedrooms with good storage space...including a large linen closet in the upstairs hallway and storage underneath the stairs. Plus, there is an attached 1-car garage with brick paver flooring and room for shelves. For additional parking, there is a pavered driveway and guest parking behind the mid-rise. 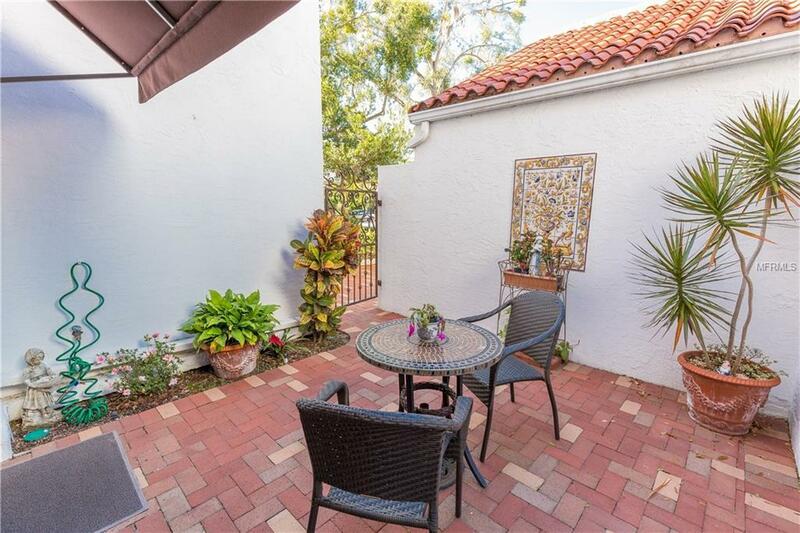 Enjoy an ideal urban lifestyle of walking to Park Aves restaurants, shops and Central Park!HOA includes: water, sewer, trash, insurance, roof, landscape, exterior maintenance, termite bond, HOA managers, pool, & bike shed.